Check your email for your account details. Go to Jumpple.com and choose your notification types. For more information you may check it on Facebook or on Twitter. 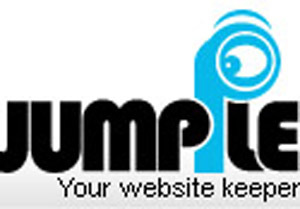 Use jumpple and get more protection on your website. Have you ever know, almost my Free WordPress Theme, contain small icon that display on the url bar. This icon is small sign that more easy to indicate which web address that you currently view or easy to manage if you have a lot of tabs opened together.